Asian casino developer Bloomberry Resorts Corp posted a net profit of PHP6.06 billion (US$116.4 million) in the year ending December 31, it said in a filing to the Philippine Stock Exchange on Thursday. That compares to a net profit of PHP2.32 billion in the prior-year period, representing an increasing of 161.0 percent. The company said it had all-time records in VIP volume and mass table drop during the reporting period. Bloomberry developed and operates Solaire Resort and Casino (pictured) in Manila, the Philippines capital. It also operates Jeju Sun Hotel and Casino on Jeju Island in South Korea. The firm purchased in 2015 a 12.2-hectare plot in Muui Island and the entire Silmi Island, both within Incheon Free Economic Zone, near South Korea’s capital Seoul. The company again stated on Thursday it planned to develop the two properties into “a leisure and tourism complex with entertainment facilities and mixed uses developments”. It did not provide further detail on the project. The company reported gross gaming revenue (GGR) of PHP44.93 billion for the full year, up by 16.6 percent from 2016. The GGR contribution from Solaire amounted to nearly PHP44.52 billion, up 16.1 percent year-on-year. The Philippine casino industry reported GGR of PHP152.55 billion in full calendar 2017, up by 13.8 percent from the prior-year period, according to information disclosed last month by the country’s gaming regulator, the Philippine Amusement and Gaming Corp (Pagcor). 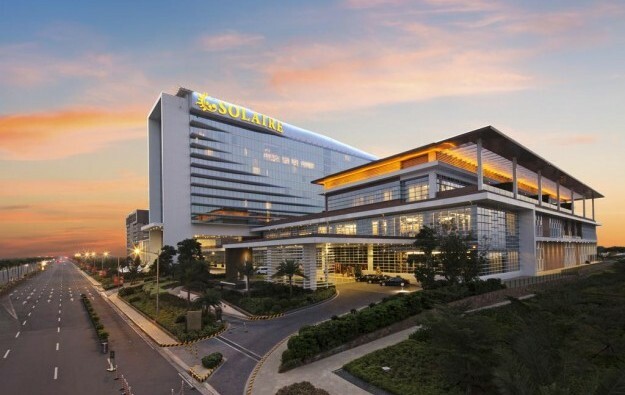 Promotional allowances at Solaire grew by 10.5 percent year-on-year to PHP11.49 billion, which the company said was “significantly slower than the growth in gross gaming revenue”. Bloomberry stated in its press release that, “even with the strong growth in Solaire’s VIP volumes,” the firm did not make any provisions for doubtful accounts in 2017 compared to the PHP203.8 million provided for in 2016. Bloomberry “actually even had a reversal of allowance for doubtful accounts of PHP33 million as a result of the collection of certain fully provided doubtful accounts in 2017,” the firm stated. Bloomberry recorded net revenues of PHP36.72 billion in 2017, an increase of 20.7 percent from the previous year. Earnings before interest, taxation, depreciation and amortisation (EBITDA) increased by 16.5 percent to a record PHP12.35 billion, said the firm. “In 2017, Solaire generated record VIP volume, mass table drop and electronic gaming machine (EGM) coin-in with VIP volume growth of 11 percent while mass table drop and EGM coin-in grew 21 percent and 29 percent, respectively,” said Bloomberry. Solaire’s GGR in the three months to December 31 was down 11 percent quarter-on-quarter and 2 percent year-on-year to PHP10.27 billion, “mainly due to the low 1.95 percent VIP hold rate during the quarter in marked contrast to the 2.83 percent and 2.85 percent rates in the third quarter of 2017 and fourth quarter of 2016, respectively,” the firm said. In other developments, the Philippine casino regulator has announced a new auction for the disposal of two parcels of land where Solaire stands in Manila. 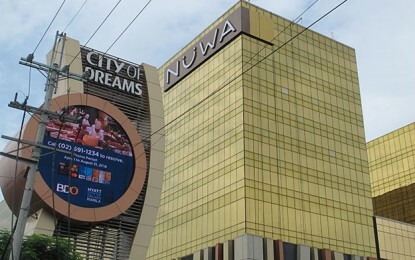 In November, Pagcor had launched an auction for disposal of the two plots, but no bids were submitted. In January, the body launched a new auction, but received a single bid for the two land parcels, submitted by Sureste Properties Inc, a wholly-owned subsidiary of Bloomberry. As in the previous actions, Pagcor has set – for the new auction – the minimum bid price for the combined plots at PHP37.23 billion, according to the auction announcement, published on Pagcor’s official website. The document again clarifies that “ownership of the property does not confer the [winning bidder] the right to operate gaming facilities”. While the two previous action rules stated that at least two bids had to be submitted for the properties to be auctioned, now one bid is enough for the auction to be considered valid, according to the auction rules. In the latter case, the sole bidder “shall negotiate directly with Pagcor” a price acceptable to both parties, but not lower than the minimum bid price of PHP37.23 billion, it is stated. 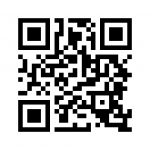 Interested parties should submit their bids on April 17 by 2pm local time.